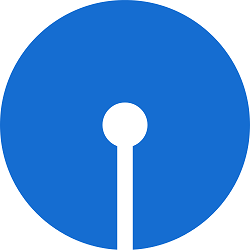 Dear Readers, SBI Associates Clerks Online Exam 2015 Call Letters / Admit Cards download link is activated now. Candidates can download their call letters of SBI Associates Clerks exam 2015 Online test from the official website of State Bank of India www.sbi.co.in or from below link by entering your Registration Number and Date of Birth / Password. The online test is going to be start from 24th January 2015 to the last week of February 2015. You can check detailed study plan of this exam from here.